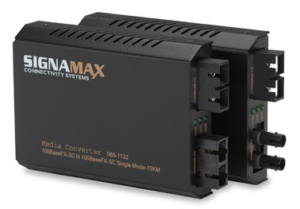 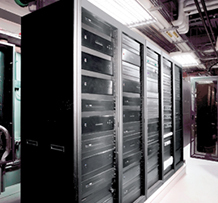 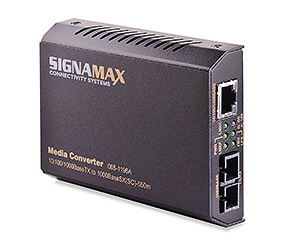 Signamax Media Converters – Access Hardware Inc.
Signamax provides media conversion solutions that support data, voice, video and image transport over a wide variety of transmission media. 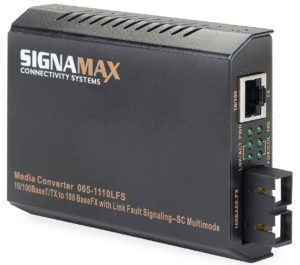 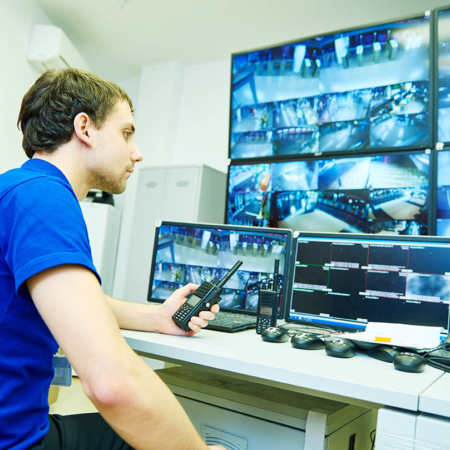 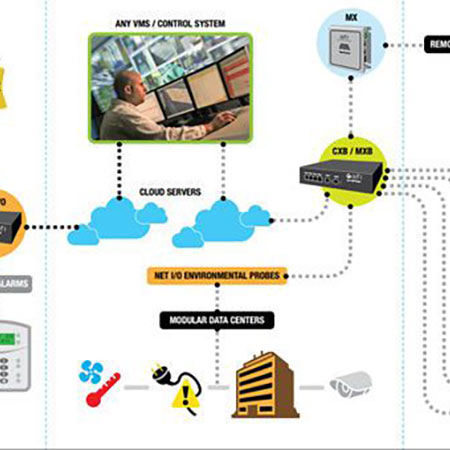 These products convert an extensive assortment of data – from serial RS-232 through Standard, Fast, and Gigabit Ethernet protocols. 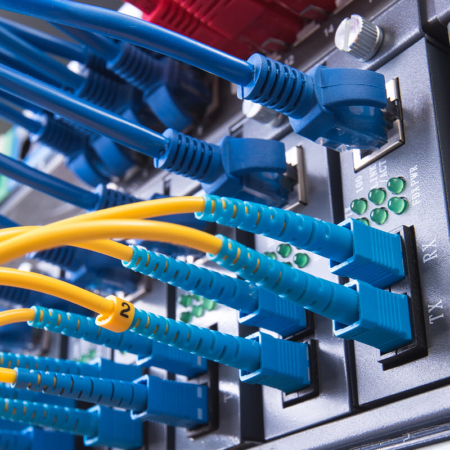 Conversions from twisted-pair copper cable, multimode fiber, and single mode fiber to many other types of cable are all possible with the comprehensive array of solutions from Signamax.